hi there! just wanted to check in and say hello…. i’m sitting here with a sleeping baby next to me listening to a new song by francesca battistelli. it is so precious watching your little one sleep…absolutely love it. i am also sitting here sneezing and pulling out a kleenex every five seconds, trying my best to fight these allergies. ’tis that time of year i suppose. p.s. want to sponsor a beautiful journey in may? click here for some details. xo. Yay! It looks great! I love your floral, feminine style. 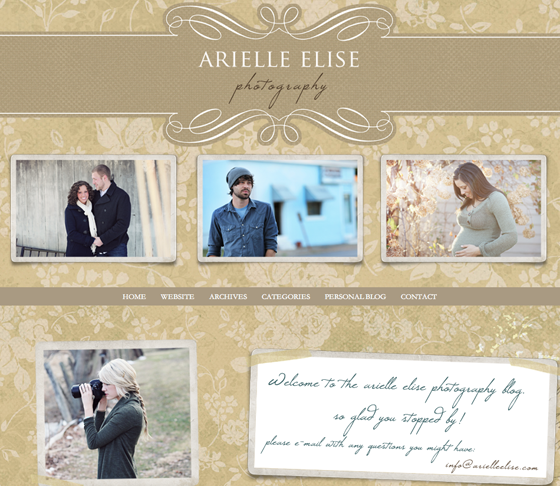 After just spending hours working on blog design stuff, I can totally understand that the nay-sayers will be too late. Definitely ‘Yay’! I love it! beautiful. I think it gives so much more validation and standard when a artist uses their name in their company. Well, with photography at least. I feel like it says “I am proud of everything I produce.” Because you lay your name out. That is just me though. So i enjoy stopping by and reading up the journey that God takes you on. It is indeed a beautiful journey, I think everyday of our lives is something new, may not always be the best day, we definitely go through times where life is a struggle, but it’s still exciting cause you realise on day, your gonna meet that beautiful daddy, and life’s struggles will pass. I really look forward to that. Just felt inspired to type that. 1. I think it looks great, and for me, I think this speaks your personality, not that I know you but from your photography I can tell. 3. Love the way the photograph borders are done. 4. Your beautiful! Keep shining! i love it! 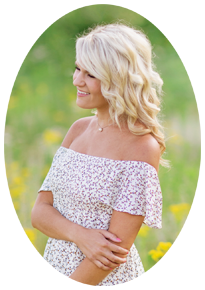 you have a gorgeous name and it goes with the beauty of your blog perfectly! I think it looks great! Happy weekend friend! I love it. So classy and beautiful. It’s great, love that you used your name. It is such a pretty name it has to have a feminine website to go with it. Haha, we do have very similar blog names! Thanks for stopping by my blog. I always appreciate comments and new visitors. 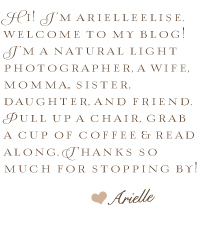 Your blog is lovely! It looks great! Your style really suits you. I like two completely opposite styles for design, clothing, home decor. Haha *sigh* silly me. I’m going to say…yay. It looks very pretty and clean…and I love the colors you used. Thumbs up from me! Love everything about it! :) So pretty! I love it!!! Looks great girl! I love your new design, very pretty! thank you so much cheche! blessings!